Felguk - "Slice & Dice (12th Planet Remix)"
One artist we don&apos;t hear nearly enough from is 12th Planet, but Felguk has changed that, giving the SMOG don the keys to "Slice & Dice," although the ride we&apos;re taken on is through unfamiliar territory. If you were expecting some massive dancefloor-destroying dubstep, look elsewhere. There&apos;s elements of house, huge festival-smashing bits, and some trap in there. It&apos;s not the massive anthem you&apos;d expect, but it works super well on the floor, and has a staying power that most tracks don&apos;t come close to achieving these days. 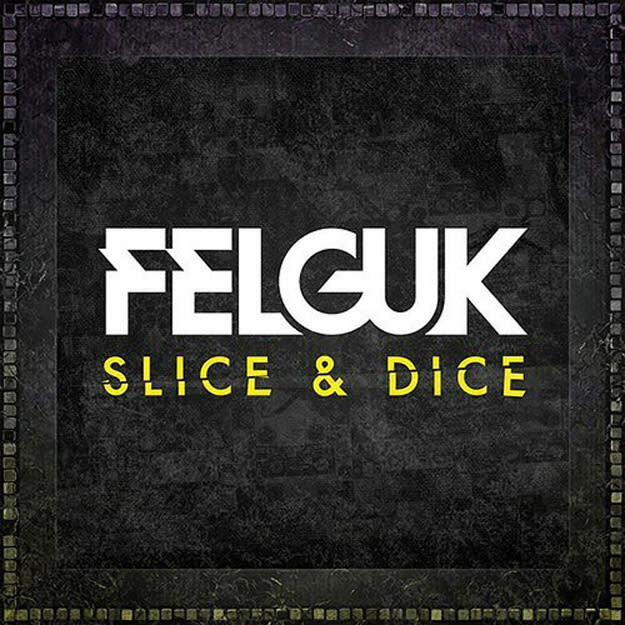 You can grab this via Felguk&apos;s Slice & Dice EP, which is available right now.